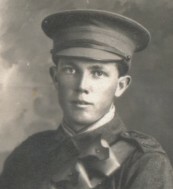 Eldest son of Mr. and Mrs. Green of Burton Latimer. 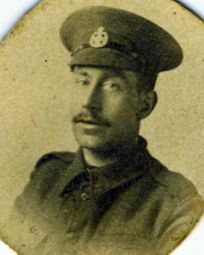 He joined the Forces in 01/1918. 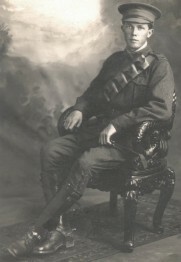 William leaves a widow with two children, at Northampton. 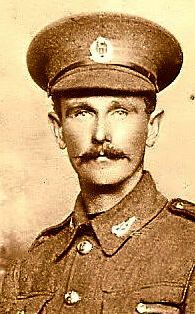 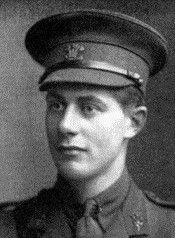 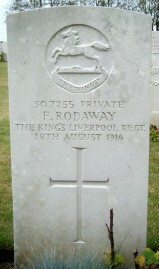 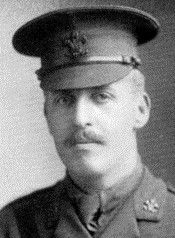 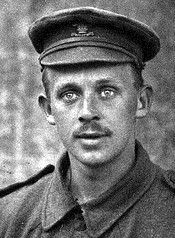 Frederick was born 1869 in Liverpool; He was KiA attacking Wood Lane. 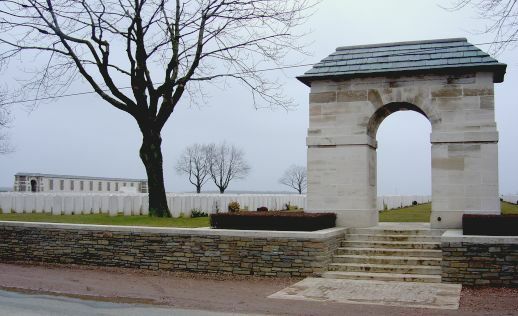 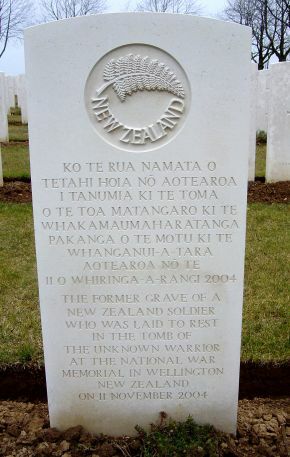 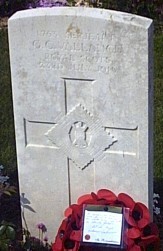 His nephew Christopher is buried in Mendinghem Military Cemetery. 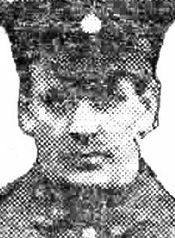 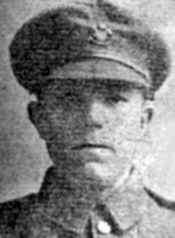 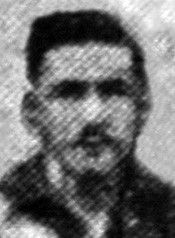 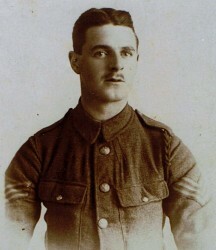 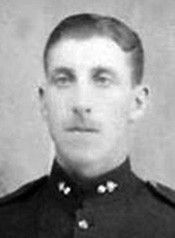 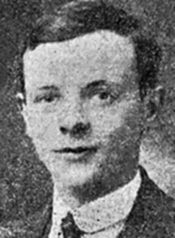 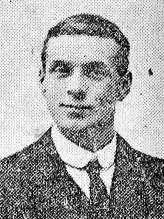 Martin was KiA during the assault on High Wood, he left a wife and only child. 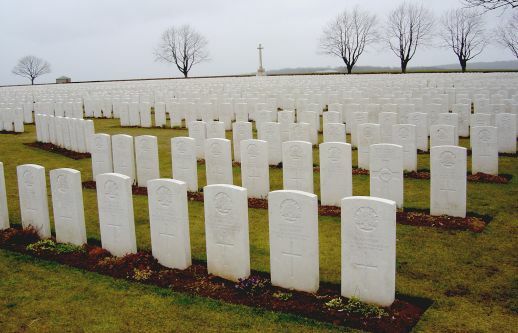 He will be please to know he has over 100 great grand children and great great grandchildren off his only daughter.